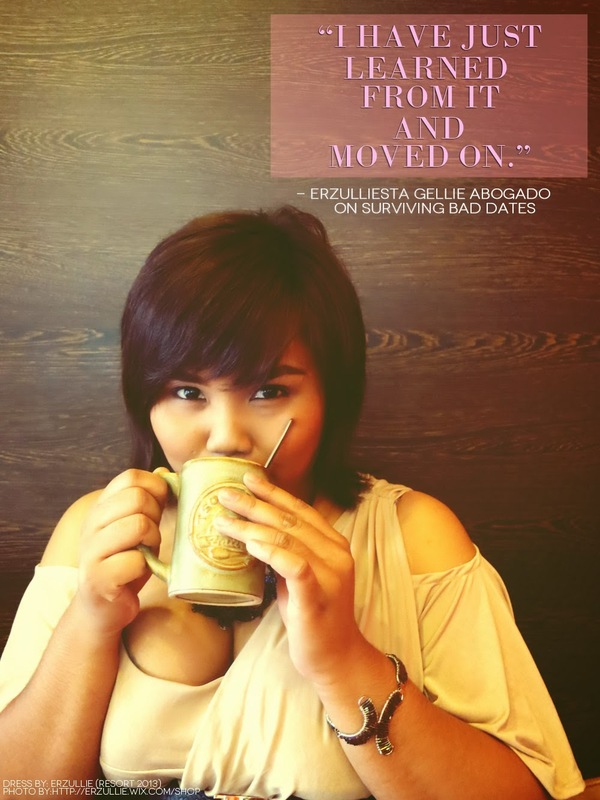 It’s one thing for a single woman to be in a dating game, but it’s a whole level of fierceness when an Erzulliesta joins it. 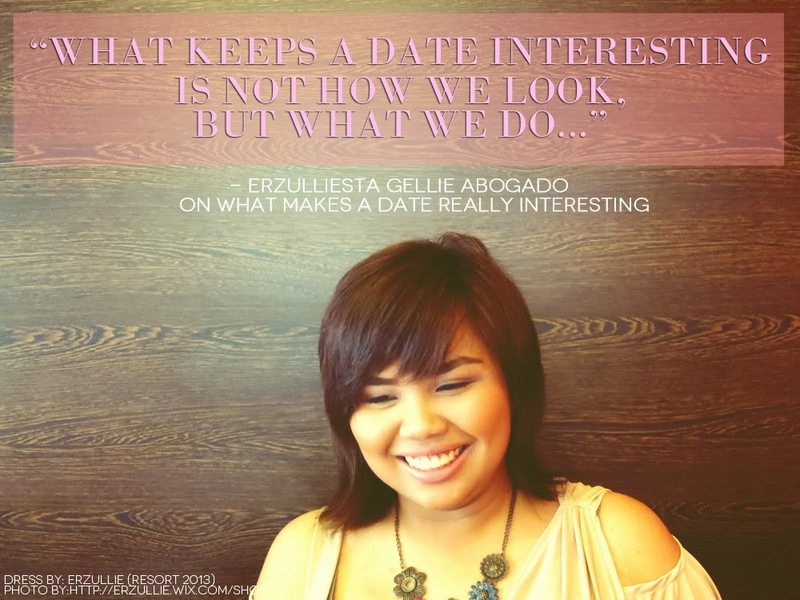 Example would be this 24 year old, magazine editor and blogger of the fashion/beauty blog, Gelleesh.com --- Erzulliesta Gellie Abogado, who has recently jumped in the dating scene and shares with us some of her experiences and dating gems. #1 Why did you start dating and how did you start? I started dating because I wanted to meet new people may it be for professional, friendship or romantic purposes. I usually get dates by saying hello to old friends, talking to someone who works in the same industry, but never within the same company (my personal preference) and online dating sites and application. Just be very extra careful because I can vouch for some men there but never to all. #2 How do you prepare for a date and any tips on how to make it awesome? First, know where you’re going and what you’ll be doing. This way, you’d be able to get a grasp of what you need to wear. Next, look and smell good to be presentable enough for the date. Finally, have a background about the person. 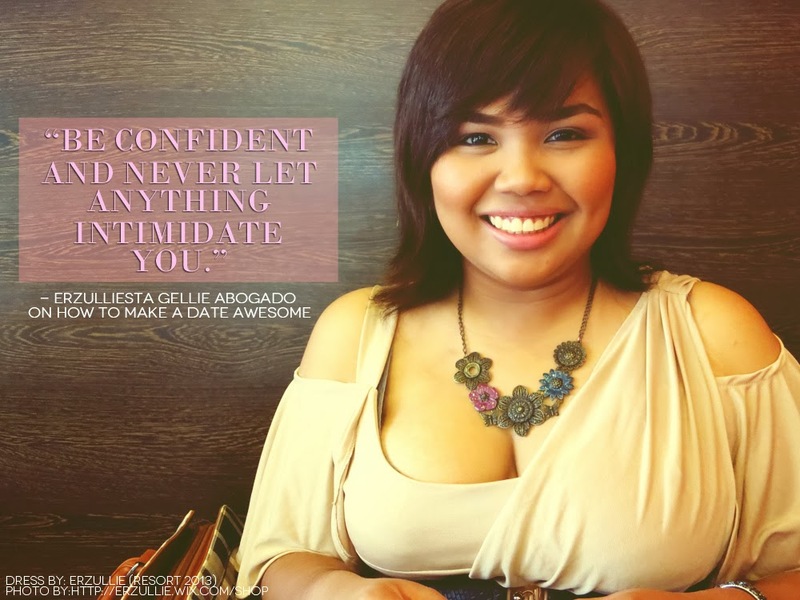 During the date, I suggest that you listen, be confident and never let anything intimidate you. Of course, keep your manners but never fake your personality. After the date, I leave him a short message thanking him and telling him I had a great time. Next, we constantly communicate but not the every minute kind of thing. Finally, I make time for a second date. #3 Any bad date parachute ideas? A date once got in an argument in a restaurant because the other table was pretty sensitive with how loud we seem to be. I just kept quiet and let him take control. Afterwards, I made him calm down by flashing my sweetest smile. The simplest things can make them forget about the bad things that happened. After that, I have just moved on and learned from it. #4 You’ve been in the dating scene for some time now, you say. How is it being a fierce plus size woman in the pond? Plussies, in general, should keep in mind that what keeps a date interesting is not in how we lookN but what we do while we’re in one. I used to be insecure about my body before, but at the end of the day, it’s our personality that matters most. 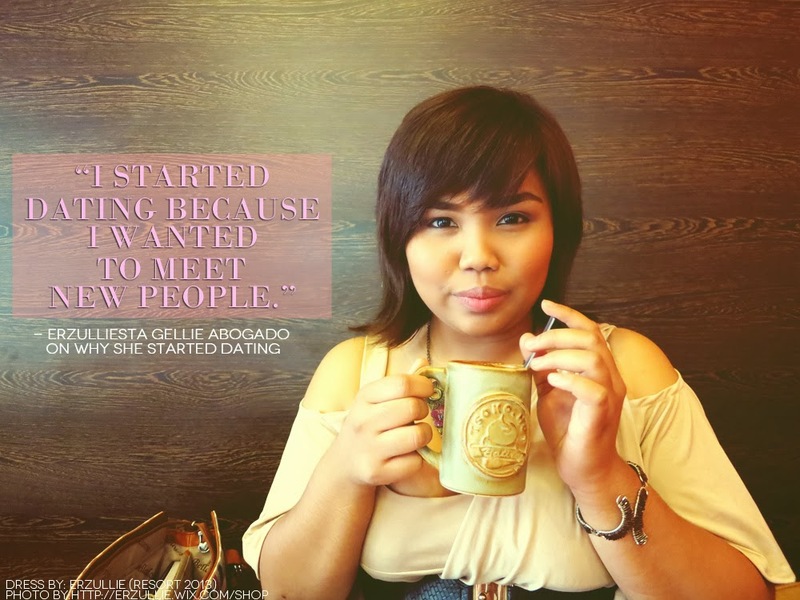 By being real, your date will always admire your genuine personality and confidence. If it doesn’t work out, it’s fine. It only means that you guys are not a match. If it did, just take it slow, go with the flow, don’t rush things but you don’t need to hold back.